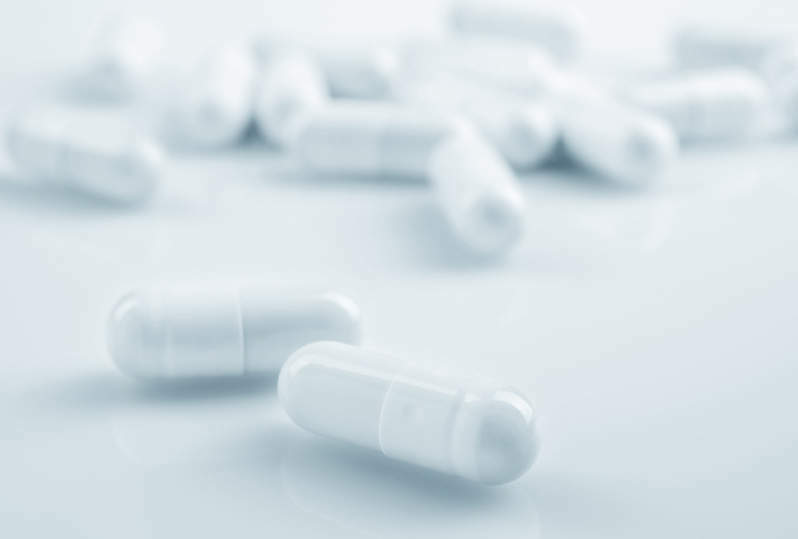 The US Food and Drug Administration (FDA) has reached an agreement with Omeros on the protocol for its Phase lll clinical trial to assess OMS721 in patients with IgA nephropathy (IgAN). The randomised, double-blind, placebo-controlled trial will be conducted in patients who are at least 18 years of age with biopsy-confirmed IgAN and with 24hr urine protein excretion greater than 1g/day at baseline on optimised renin-angiotensin system (RAS) blockade. Omeros chairman and CEO Gregory Demopulos said: “Final preparations to begin the trial can now be completed and enrolment is expected to open in early February. During the upcoming Phase lll trial, patients will be given an initial 12 weekly intravenous doses of study drug, as well as additional weekly dosing for partial responders and relapsers. The trial’s primary endpoint is to reduce the level of proteinuria at 24 weeks after dosing starts. The trial intends to use an adaptive design that will allow intra-trial adjustment in a sample size. In order to perform safety and efficacy assessments, the initial sample size for the proteinuria endpoint is estimated at 140 patients in each of the treatment and placebo groups. It will result in adding a subset of patients with high levels of proteinuria at baseline, and full approval could also be obtained if a substantial improvement is seen at 24 weeks in this subset of patients alone.